In a move that could have Worldwide repurcussions, Volkswagen of America will announce a prepaid voucher campaign on November 9, 2015. American VW dealers have been told that it will be aimed at current owners of affected TDI models regardless of whether they bought their cars new or used. Two vouchers will be offered to EA189 1.6 and 2.0 TDI owners. The first will be for $500 and has no restrictions on where it can be spent. 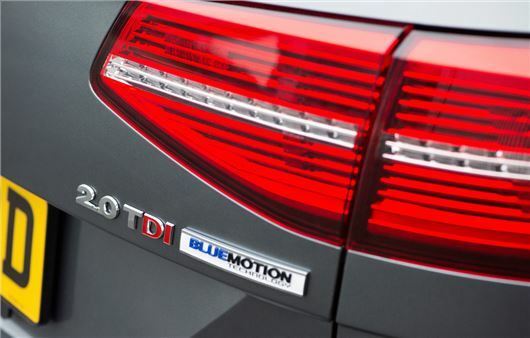 The second, valued between $500 and $750, will be limited to use at Volkswagen dealerships. To activate the vouchers, EA189 TDI owners have to visit their VW dealer with proof of ownership. Owners can find out if they qualify for the “TDI Goodwill Program” by going to www.vwdieselinfo.com and doing a VIN check on or after November 9. If they qualify, owners will then be asked to register to receive updates regarding future developments on their diesel vehicles. If VAG is doing this for VW TDI owners in the USA, it seems obvious that VW owners throughout the World will be clamouring "what about us?" Exclusion could do more damage to VW global goodwill than inclusion will benefit Volkswagen of America.